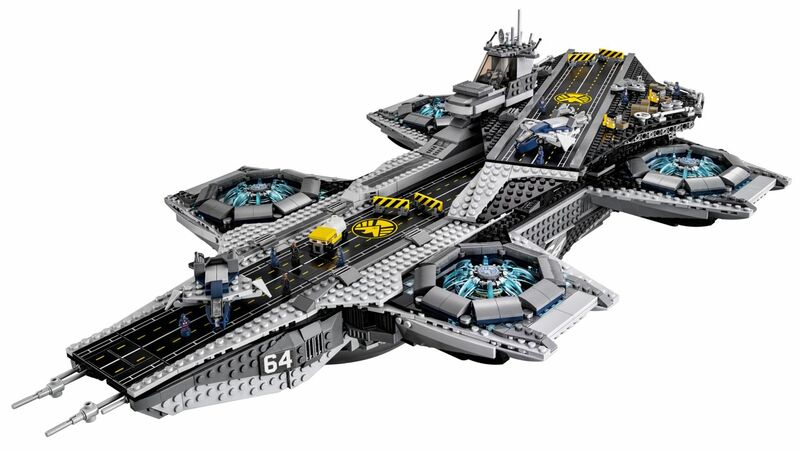 Warner Bros. Interactive Entertainment, TT Games and The LEGO Group have announced their 2015 slate of LEGO videogames, including LEGO Jurassic World, LEGO Marvel’s Avengers, plus new handheld and mobile titles. Avengers Assemble! Experience the first console video game featuring characters and storylines from the blockbuster film Marvel’s The Avengers and the much anticipated sequel Marvel’s Avengers: Age of Ultron, and more. Play as the most powerful Super Heroes in their quest to save humanity. The game will be available in fall 2015 for the Xbox One, all-in-one games and entertainment system, the Xbox 360 games and entertainment system from Microsoft, PlayStation®4 and PlayStation®3 computer entertainment systems, PlayStation®Vita handheld entertainment system, the Wii U system from Nintendo, Nintendo 3DS hand-held system, and Windows PC. 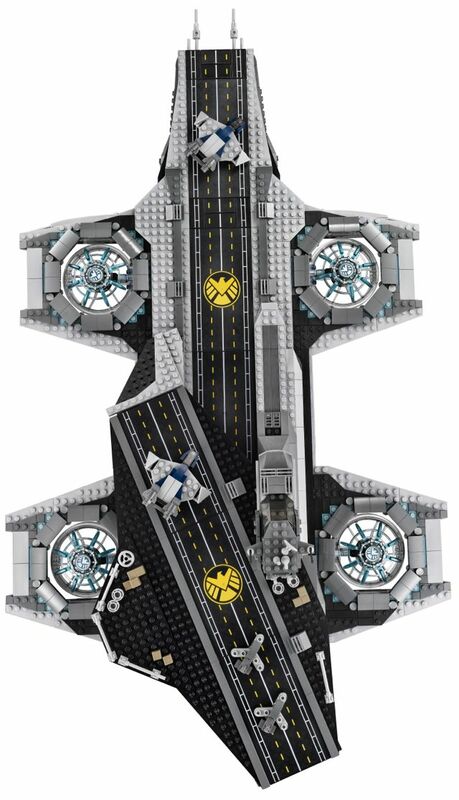 In other LEGO news, The LEGO Group has announced an official S.H.I.E.L.D. 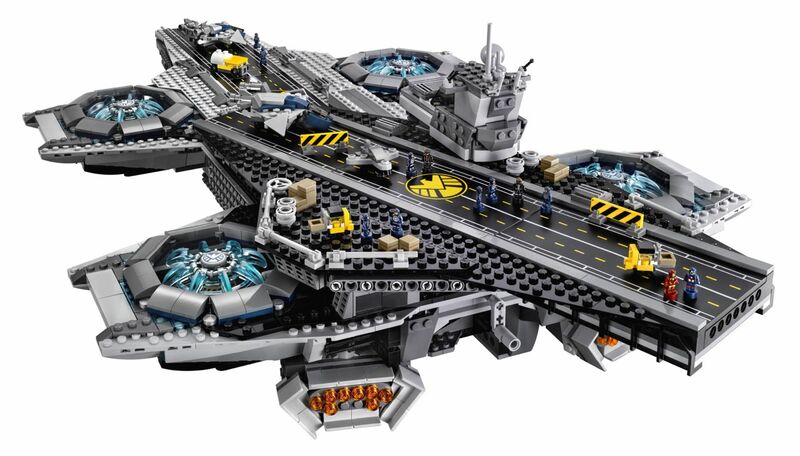 Hellicarrier LEGO set that will include 2,996 pieces; Nick Fury, Black Widow, Captain America, Hawkeye and Maria Hill minifigures; 3 micro scale Quinjets, and a display stand for $399.99. 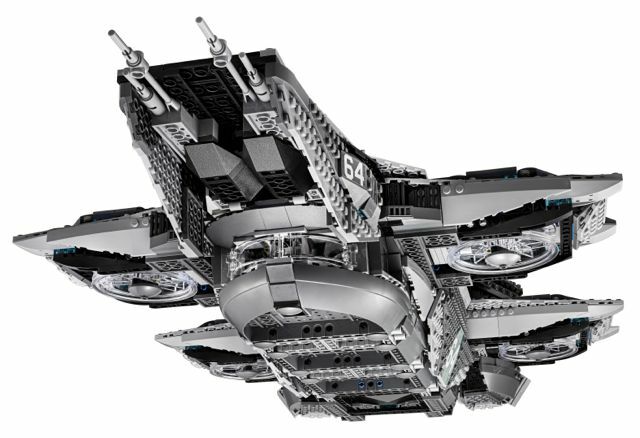 Check out the official images of it below. Click on the images to see bigger versions!